Guaranteed end-to-end COPPA and GDPR-K compliance for publishers and advertisers. 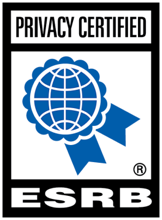 Certified under the COPPA safe harbour programme by KidSAFE and the ESRB. All ads delivered by AwesomeAds are certified with the SuperAwesome SAFE AD watermark, guaranteeing the highest levels of compliance and safety. 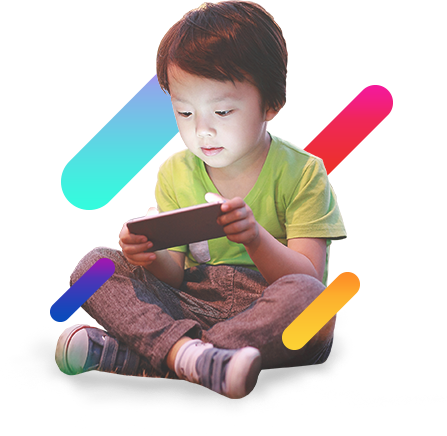 Safely reach kids everywhere they engage (desktop, mobile, video, virtual world) across the biggest digital content marketplace in the world. 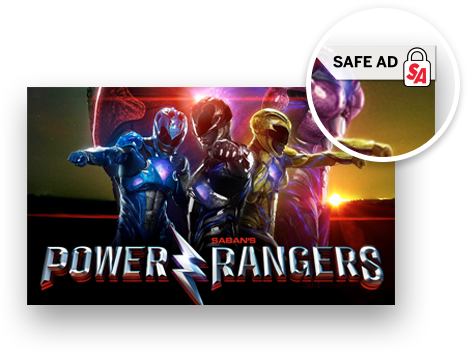 AwesomeAds' sophisticated contextual targeting ensures your campaign reaches your target audience without collecting or using any personal data: your advertising will be guaranteed kid-safe and COPPA /GDPR-K compliant through our SAFE AD watermark. 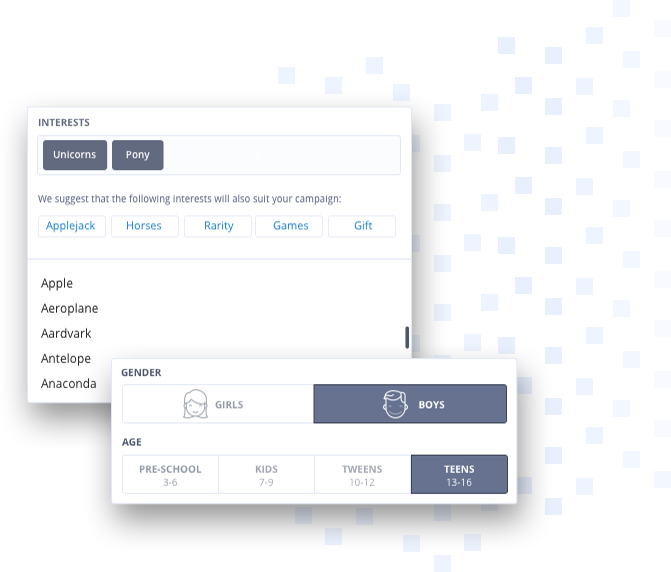 Connect the world's top kids brands with your audience for effective, high quality monetization that is fully compliant with COPPA and the GDPR. 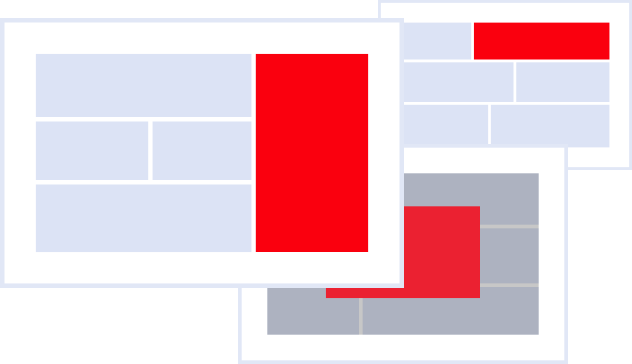 AwesomeAds gives you complete control: our content matching algorithm ensures only the most appropriate ads show on your site or app, with an inbuilt approval queue for all campaigns before they go live. And AwesomeAds never collects personal data from your users. Guaranteed. Digital advertising space in the AwesomeAds Marketplace is bought automatically, with computers using data to decide which ads to buy and how much to pay for them. This is perfect for brands who try to reach as many kids as possible, in the safest, quickest and most efficient way possible. Campaigns on the marketplace can be bought on a direct deal basis, where the client submits an IO to the salesperson and the campaign is fully managed by our Client Services and AdOps teams. 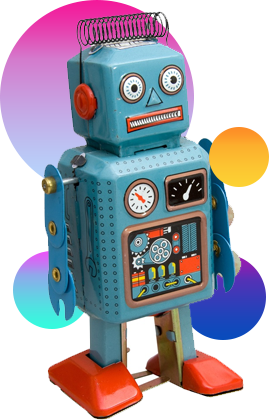 This is great for brands who would like a layer of human optimization and creative input on their campaigns. This generation of kids consumes media differently to the last. SuperAwesome offers a full range of ad formats across desktop, video and mobile to reach kids wherever they are. AwesomeAds is powered by Awesome Content Targeting (ACT). ACT's detailed interest map makes sure the right ad is being seen by the right kid, in the right place, at the right time - without needing any personal information (fully COPPA/GDPR compliant).